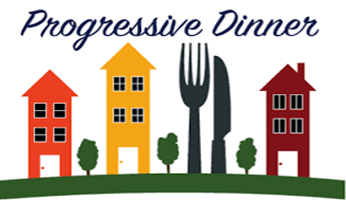 We are seeking hosts for our second annual Progressive Dinner. please call Kelley or Karen at 526-6368 for details. Cocktail hour will be at The New London Historical Society. This is going to be a great event again this year! 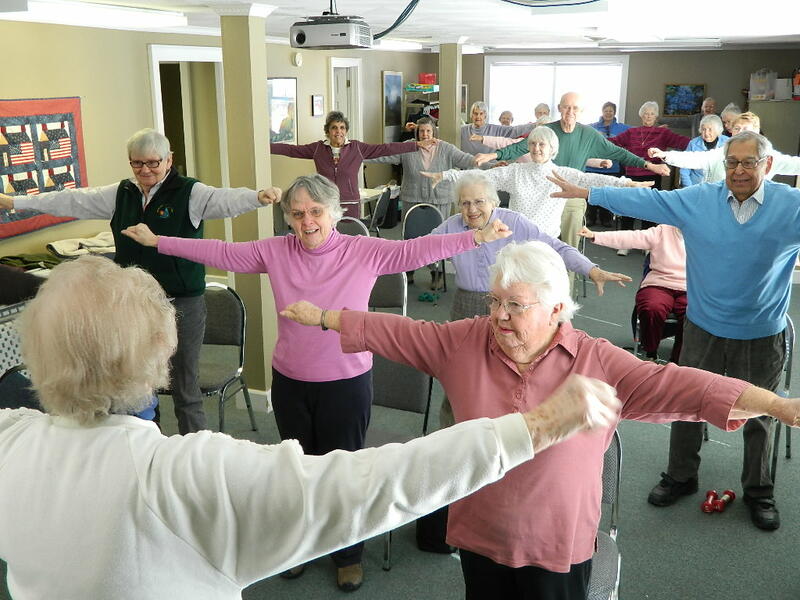 This website is your portal to a wonderful world of wellness, community engagement, and information about healthy aging in our greater Kearsarge community. On behalf of our board of trustees, hundreds of dedicated volunteers, and my staff colleagues, I welcome you to our COA website. We are grateful and honored to serve our senior population in nine local communities and welcome your ideas about programming, activities, and services. 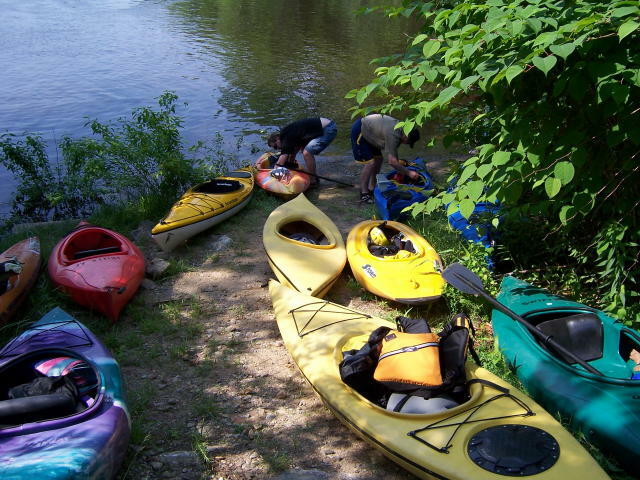 We are a community of like-minded neighbors who help each other live healthy and happy lives in our beautiful Lake Sunapee area. 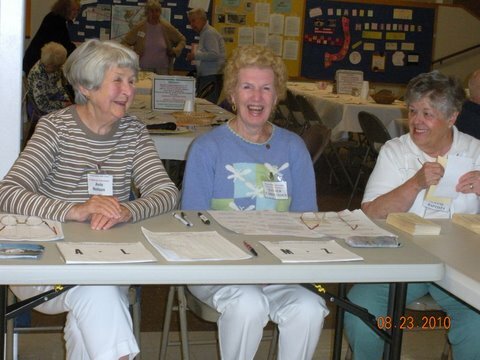 Our Chapin Senior Center is our hub for social interaction, volunteerism, lifelong learning and exploring, healthy aging, and a source for referrals to other organizations and agencies that best meet your needs. 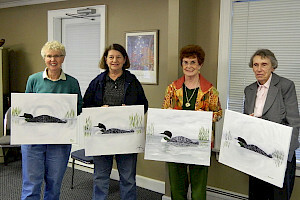 We do this through our 50+ programs and activities, our transportation and mobility equipment services, and our many social and recreational events throughout the year, both solo and in partnership with other community organizations like the Lake Sunapee VNA, local town recreation departments and libraries, and our other partners and collaborators. 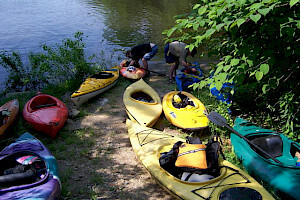 We are the main portal of information through which you can begin to seek help, guidance, and information about the second half of life in the Granite State! We ARE NOT a social services agency in the classic definition of the word, as many important elder services are not directly provided by COA. 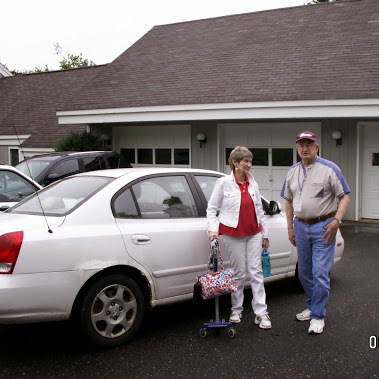 Rather, we are happy to inform you on where to best find important services like Meals on Wheels and long-term care, as examples. 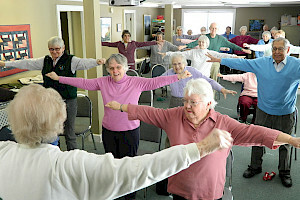 I invite you to drop into the Chapin Senior Center, speak with me or any of my volunteer or staff colleagues, and find out how to open up a world of healthy living in our beautiful part of New Hampshire. In the meantime, please enjoy the wonderful resources offered here in our website. You can always email me at kelley@coachapincenter.org. COA responds to as many unmet needs in our community as possible, understanding that we are not a traditional "agency"-style service organization, but rather an organization founded on the principle that social engagement is the centerpiece to living a healthy and happy life. We do offer a couple basic human needs, such as transportation, health related services and education, and nutrition programs. 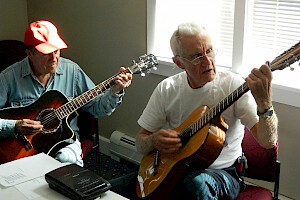 COA has grown to a full time senior center, meeting many varied and daily needs of area elders, emphasizing social enrichment and interaction. The Center is open 12 months a year, 8 am to 4 pm Monday through Friday, closed on Federal Holidays. 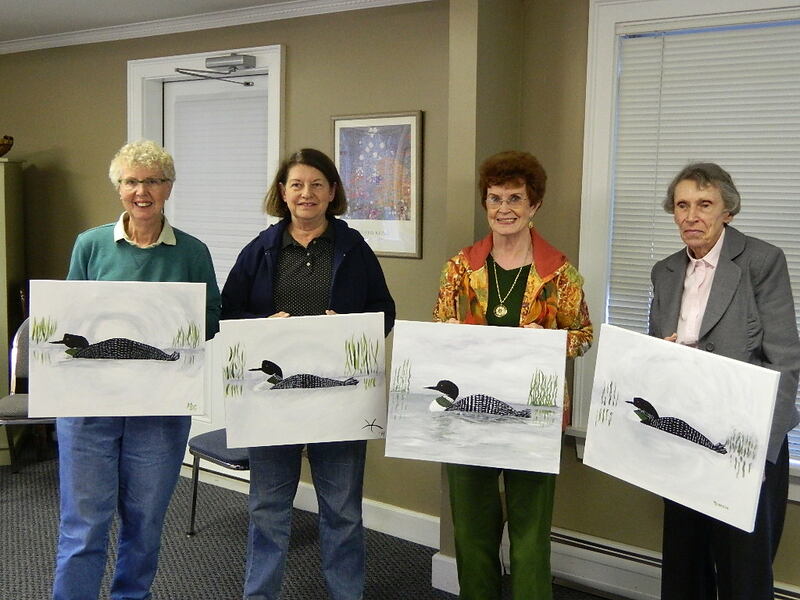 COA serves the residents in Andover, Danbury, Grantham, Newbury, New London, Springfield, Sunapee, Sutton and Wilmot and was founded in 1992. 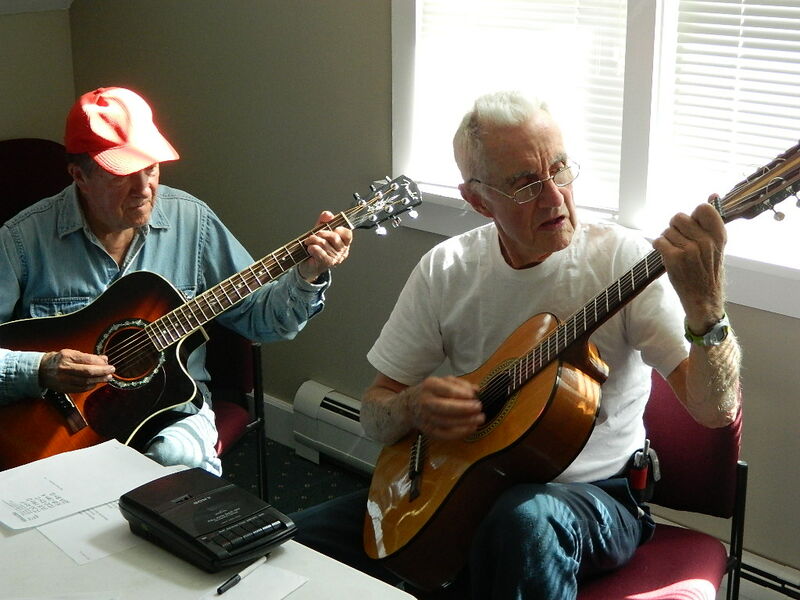 In addition to almost 50 seasonal programs, activities, and services offered at the Chapin Center, COA partners with area organizations to expand services and programs throughout our nine-town service area. We have a volunteer force of over 180 dedicated individuals and a membership of over 2,800 people. 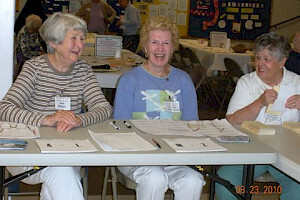 Volunteers contribute more than 6,500 hours of services annually. The transportation program's volunteer driver corps drove over 27,000 miles in 2017, providing rides from important health and wellness visits, to picking up the week's groceries. 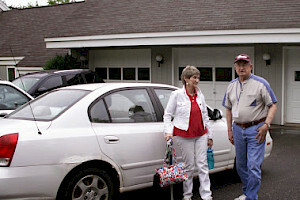 COA keeps the community informed on topics of interest to seniors and upcoming events each month. Being a focal point in the senior community allows the COA to function not only as a social and educational hub, but also as an information ​and referral base. COA is a charitable, non-profit 501(c)(3) organization and operates in a good standing with the State of New Hampshire's Attorney General's Office. ©2018 COA Chapin Senior Center, all rights reserved.